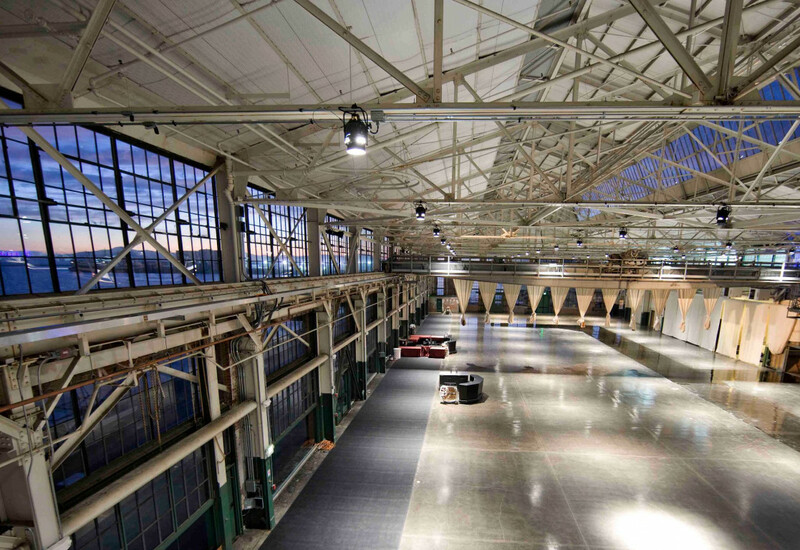 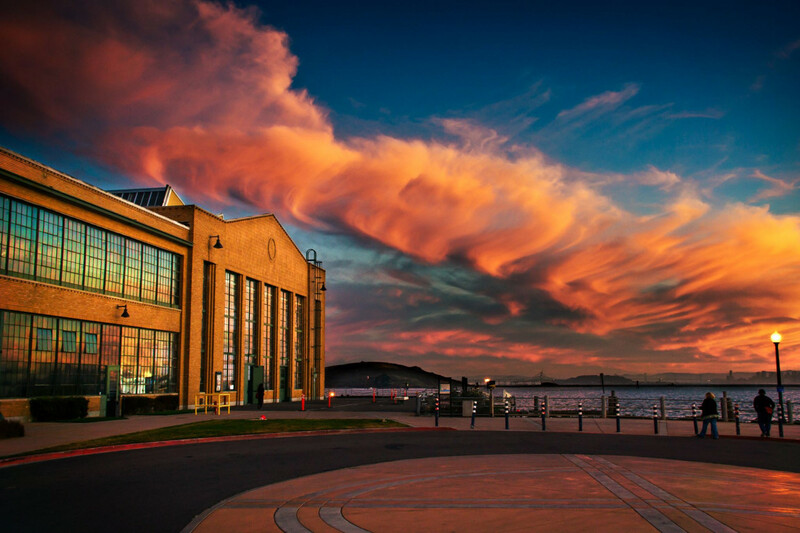 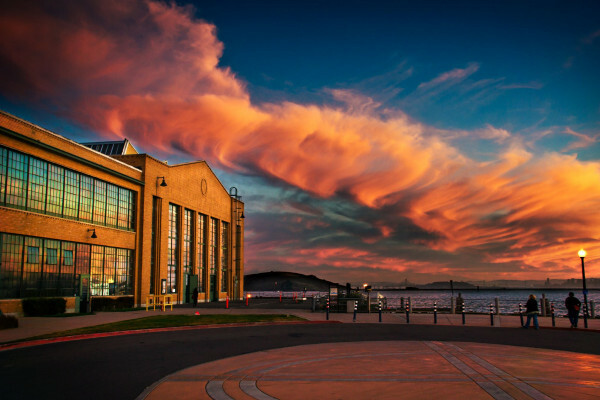 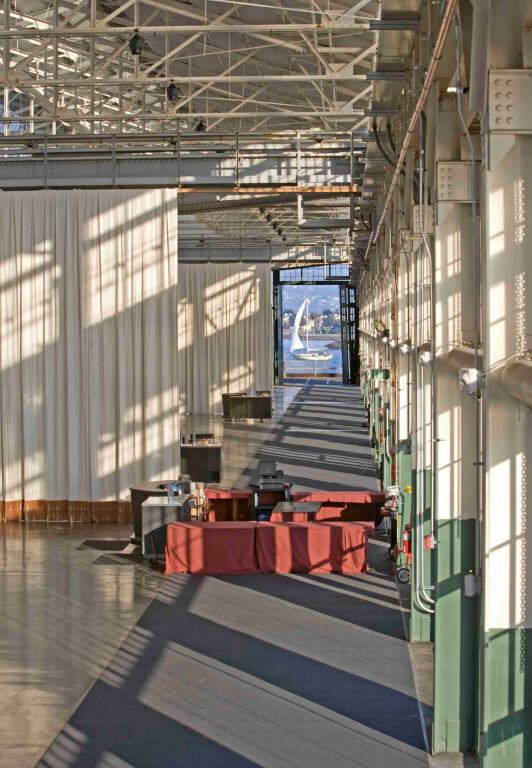 Set on 25 waterfront acres, Craneway Pavilion delivers an awe-inspiring panorama of the Bay. 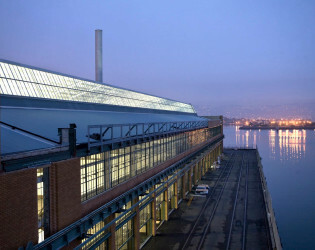 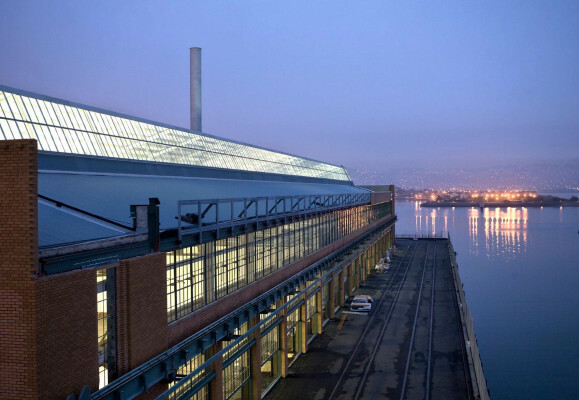 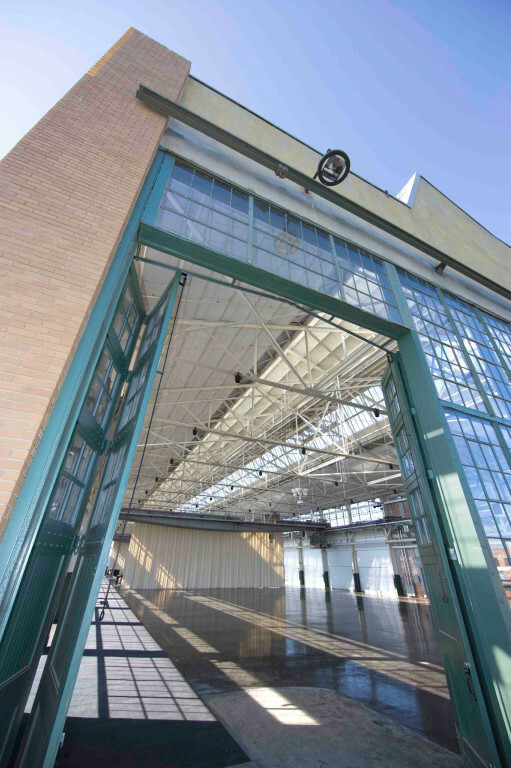 As state-of-the-art as it is historic, Craneway Pavilion is a 45,000 square-foot facility in an award-winning, architecturally significant Ford Assembly Plant building dating back to 1931. 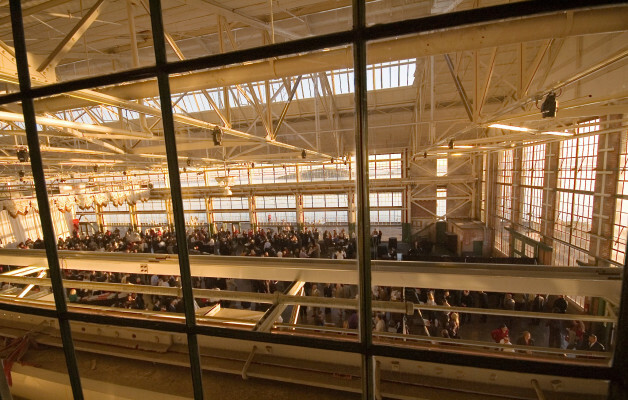 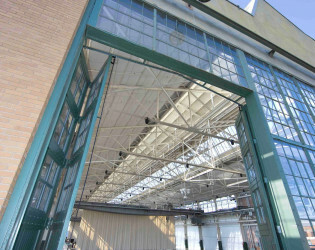 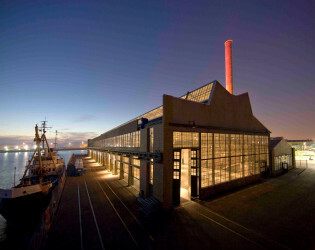 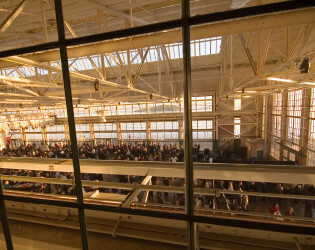 As state-of-the-art as it is historic, Craneway Pavilion is a 45,000 square-foot facility in an award-winning, architecturally significant Ford Assembly Plant building dating back to 1931, with an adjoining 20,000 square-foot open-air patio, seamlessly blending indoor and outdoor spaces. 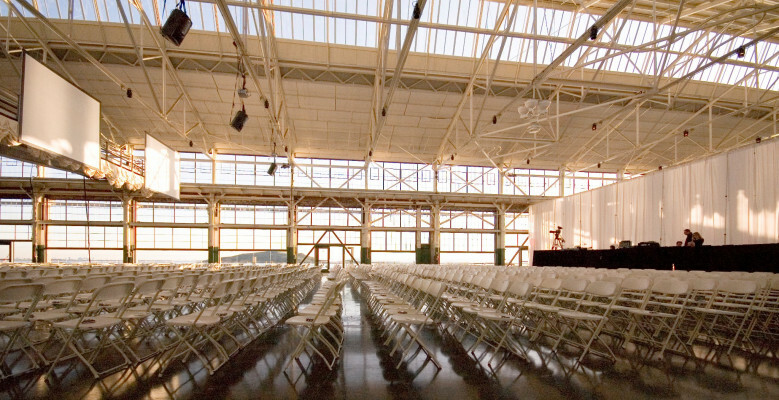 Additional conference space with breakout rooms available. The Craneway Pavilion is a world-class and sustainably designed event, concert, and production facility centrally located in one of the planet’s most iconic destinations. 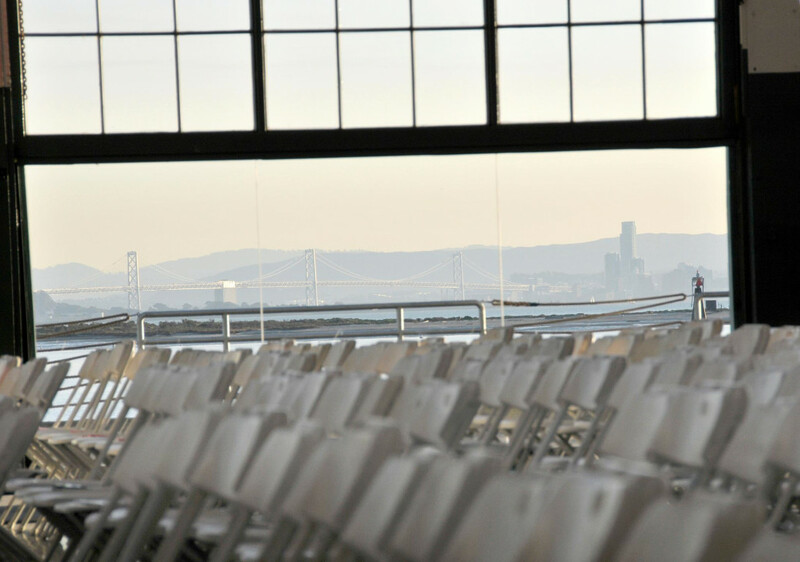 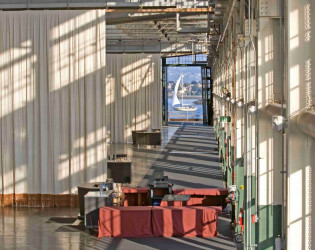 Set on 25 waterfront acres, Craneway Pavilion delivers an awe-inspiring panorama of the Bay, the San Francisco skyline and surrounding environs—matched only by the inventive programming and infrastructure options available inside. 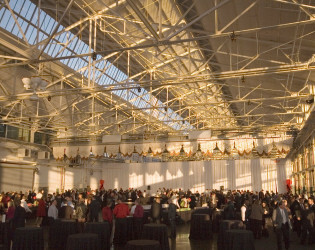 Large windows allow great lighting into the space. The Craneway Pavilion is a world-class and sustainably designed event, concert, and production facility centrally located in one of the planet’s most iconic destinations. 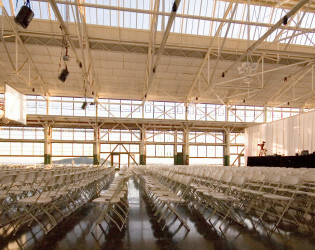 Additional conference space with breakout rooms available. 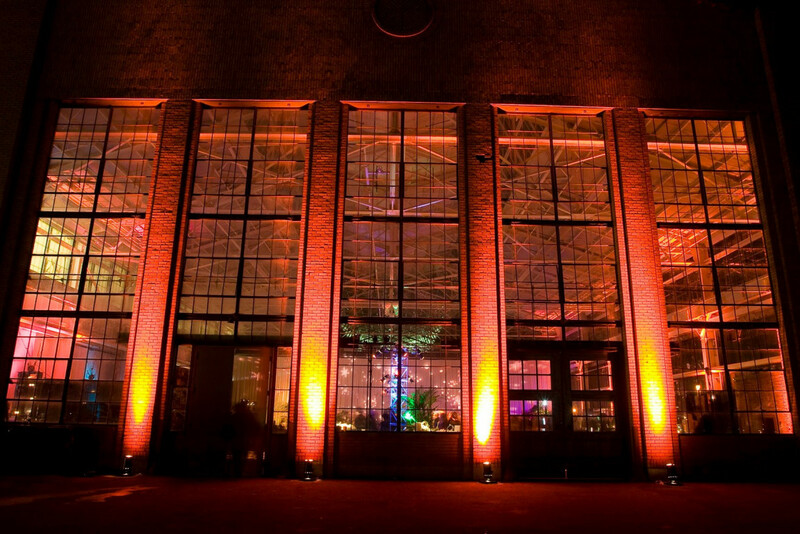 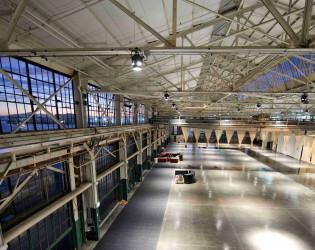 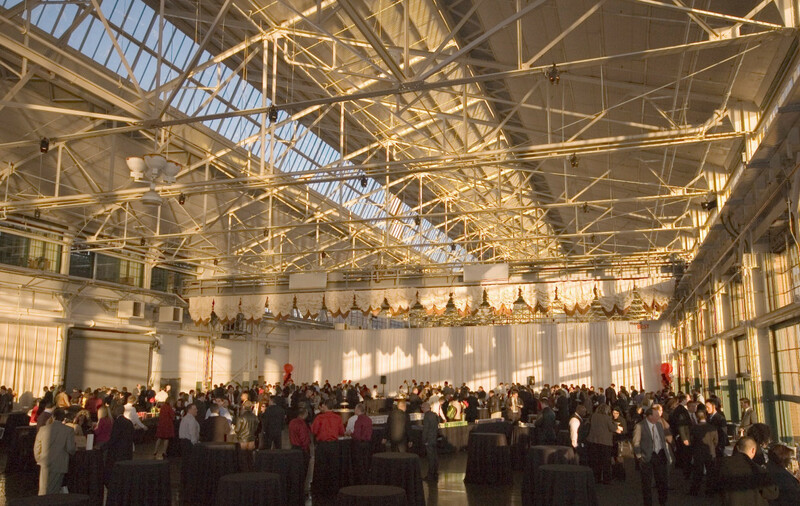 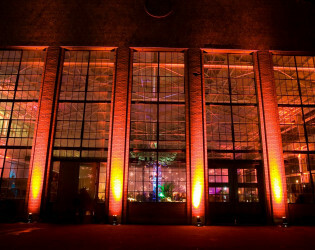 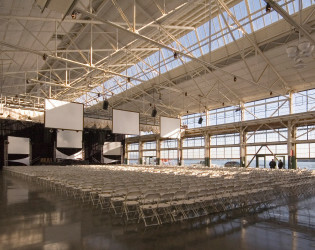 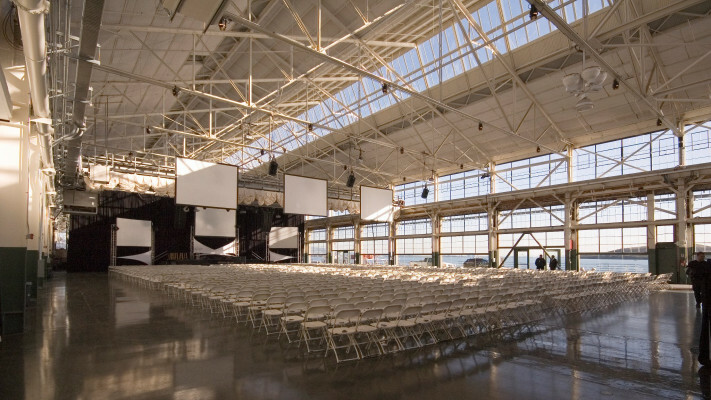 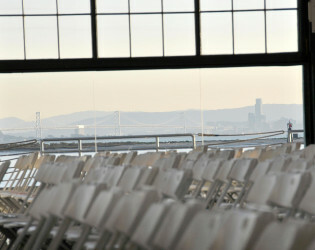 Craneway Pavilion offers the perfect Bay Area destination for gatherings of all occasions. 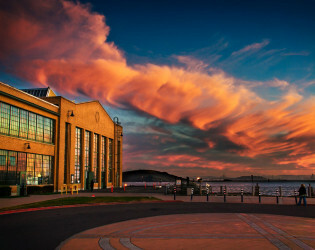 Beautiful sunset against the Craneway Pavilion. Craneway offers full production services and has established a network of vendors for all your specialty needs and equipment rentals.